LIVINGSTONE Shire will have more access to cheaper water and better job prospects with a $1.36 million grant towards a $2.7 million upgrade of water facilities. The upgrade involves building pipework, water storage and pumping equipment to connect the upgraded sewage treatment plant to the recycled water reticulation network. Federal Member for Capricornia Michelle Landry joined Livingstone Mayor Bill Ludwig in Yeppoon yesterday to announce the project and the Federal Government's $1.36 million contribution under Round Two of its Building Better Regions Fund - Infrastructure Projects stream. 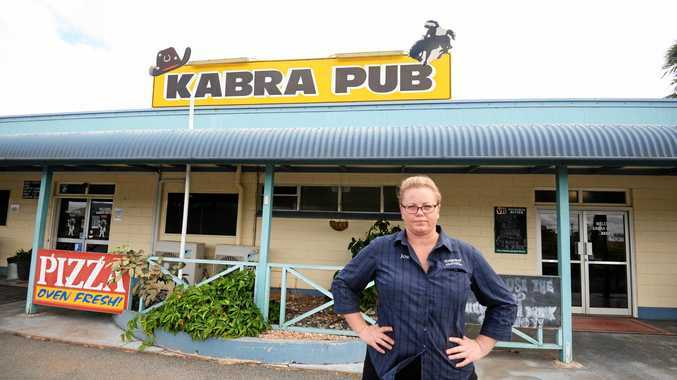 Ms Landry, whose electorate of Capricornia welcomed funding for six projects under the round, said she was pleased to see Yeppoon's infrastructure getting attention. "I was very pleased to know Livingstone applied for funding under this program and even happier to see them successful,” she said. 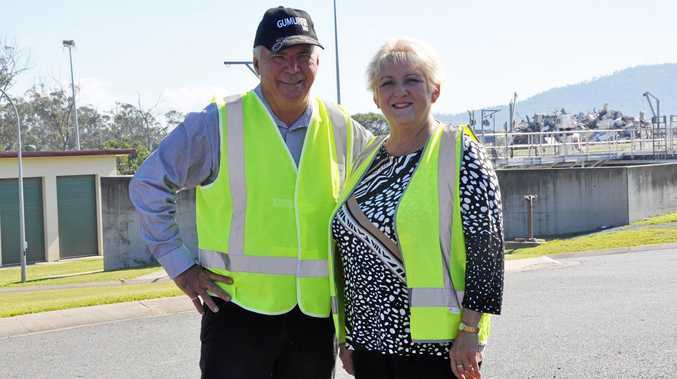 "This project promises a great deal in addressing not just Yeppoon's commercial and industrial water needs, but will help (the) council provide more green spaces and sporting facilities, which as we know, require considerable amounts of water. 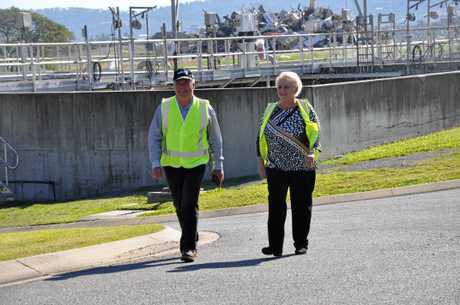 Cr Ludwig said the upgrade would help deliver greater water security for Yeppoon, in turn delivering a better region. "It will facilitate industrial, commercial, recreational, and tourist growth through more accessible and cheaper water for irrigation and industrial use,” he said. Minister for Regional Development, Territories and Local Government John McVeigh said the project would deliver significant economic and social benefits to the community. "Under round two of the Building Better Regions Fund - Infrastructure Projects stream, the Coalition Government is investing well over $200 million in 136 projects with a total leveraged project value of $459 million,” Dr McVeigh said. The second round of the Building Better Regions Fund, which includes the Community Investments stream and the Infrastructure Projects stream, is expected to create about 10,000 jobs from over 240 projects.